Showcase your trendy style with this Men's 10.0 MM Classic Figaro Italian Chain Necklace. 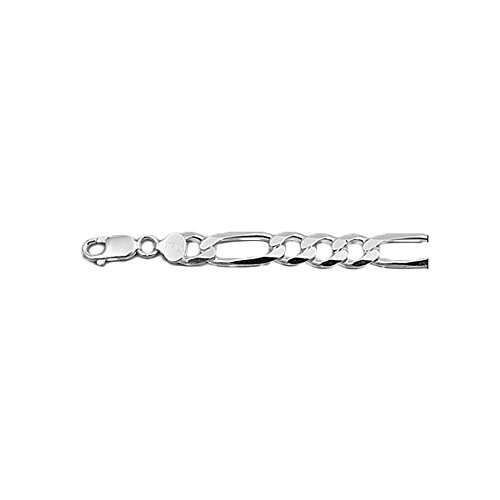 This sterling silver chain is secured with lobster claw clasp. Showcase your trendy style with this 2.3 MM Classic Figaro Italian Chain Necklace for Men. 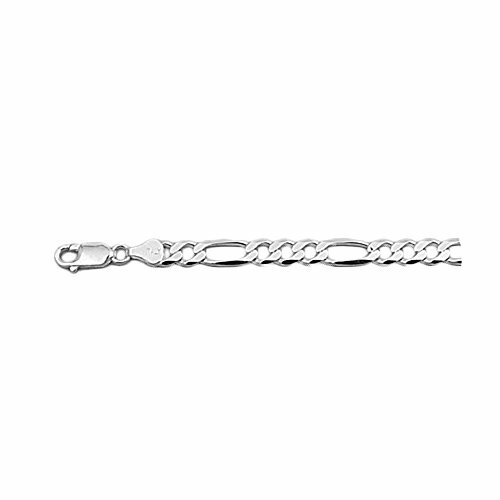 This sterling silver chain is secured with lobster claw clasp. Showcase your trendy style with this Men's 9.0 MM Classic Figaro Italian Chain Necklace. This sterling silver chain is secured with lobster claw clasp. Showcase your trendy style with this 1.8 MM Classic Figaro Italian Chain Necklace. This sterling silver chain is secured with spring ring clasp. Showcase your trendy style with this Men's 7.0 MM Classic Figaro Italian Chain Necklace. 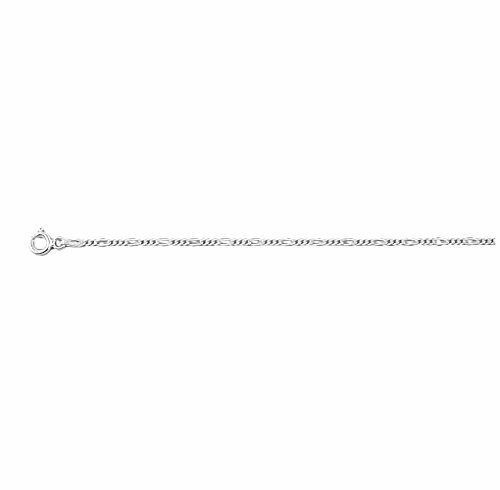 This sterling silver chain is secured with lobster claw clasp. Showcase your trendy style with this 1.5 MM Classic Figaro Italian Chain Necklace. 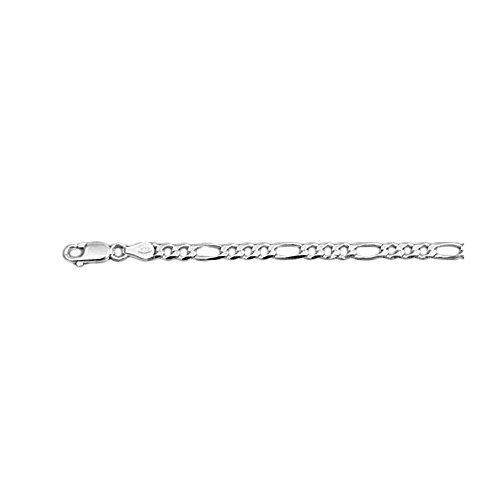 This sterling silver chain is secured with spring ring clasp. Showcase your trendy style with this 1.0 MM Classic Figaro Italian Chain Necklace. 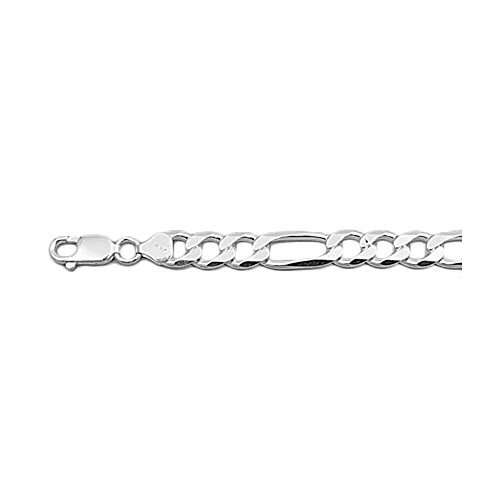 This sterling silver chain is secured with spring ring clasp. Showcase your trendy style with this Men's 6.0 MM Classic Figaro Italian Chain Necklace. 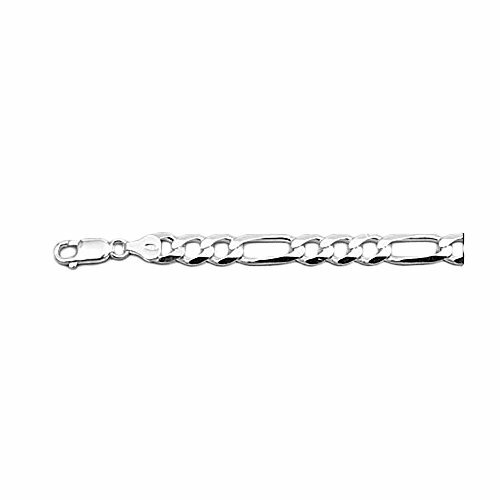 This sterling silver chain is secured with lobster claw clasp. Showcase your trendy style with this Men's 5.0 MM Classic Figaro Italian Chain Necklace. This sterling silver chain is secured with lobster claw clasp. Showcase your trendy style with this 4.0 MM Classic Figaro Italian Chain Necklace for Men. 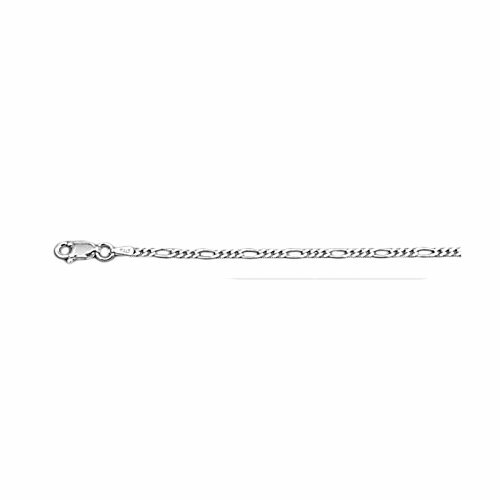 This sterling silver chain is secured with lobster claw clasp. Copyright © Wholesalion.com 2019 - The Best Prices On 22' Sterling Silver Figaro Necklace Online.